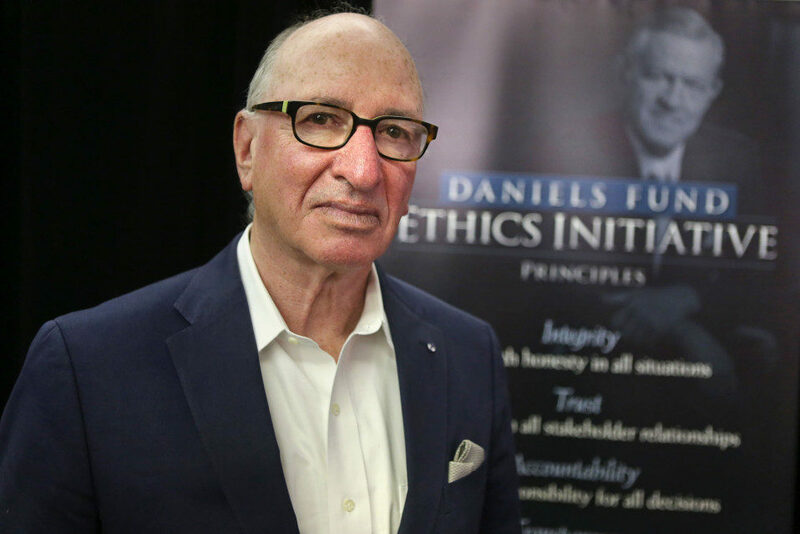 Frank is a founding member and former Vice Chairman of the Board of the PTF. He is also a co-founder of Transparency International, former Vice Chairman and member of the TI Advisory Council. Frank writes and lectures extensively on corruption and is an adjunct professor on the topic at Georgetown University.